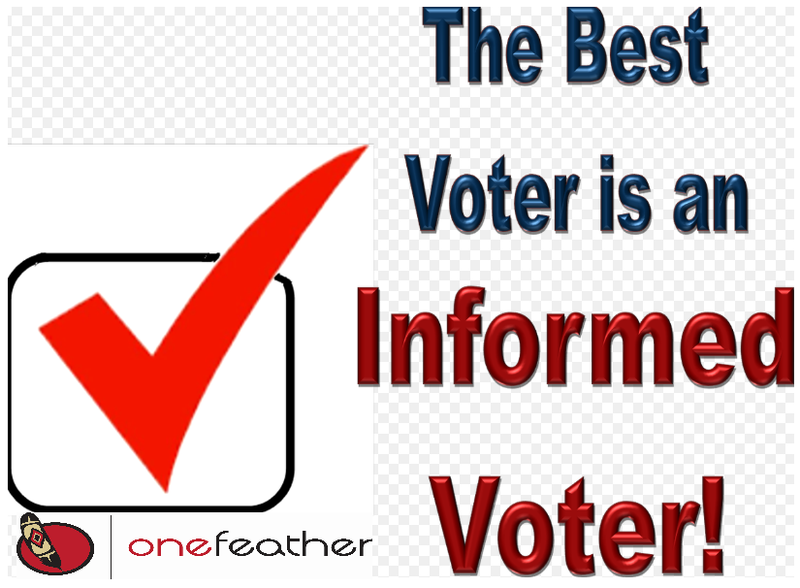 OneFeather is the only voting platform designed and developed by First Nations for First Nations in Canada. OneFeather is a First Nation technology company, and a leader in electronic voting, vote management and member registrar technologies across Canada. With more than 20 years of elections management behind us, we are the leaders of First Nations elections administration and pioneers of electoral technology and best practices - deploying comprehensive, end-to-end voting management services that can be tailored to elections, referendums and ratification votes. We have worked with over 100 First Nations across Canada in all types of elections. We are proud to be the only company in Canada, with a technology built by a First Nation for Nations to utilize during elections. Staying informed and aware, is one of the biggest advantages of being a regular at community meetings. Which ultimately leads to an informed Vote. When communities are dealing with our rights, our title, our governance structure, or compensation, we must make the right decisions that will impact not only our rights but the rights of future generations. We must make sure our decisions are in line with our duty and responsibilities as stewards to the lands and resources and ensuring there will be sustainability for many generations to come. We are always happy to help communities with electiions, please contact us here if you or your community has an upcoming election. The OneFeather online platform is your tool for connecting members, leaders and Nations and building stronger communities – all from the convenience of your everyday device.